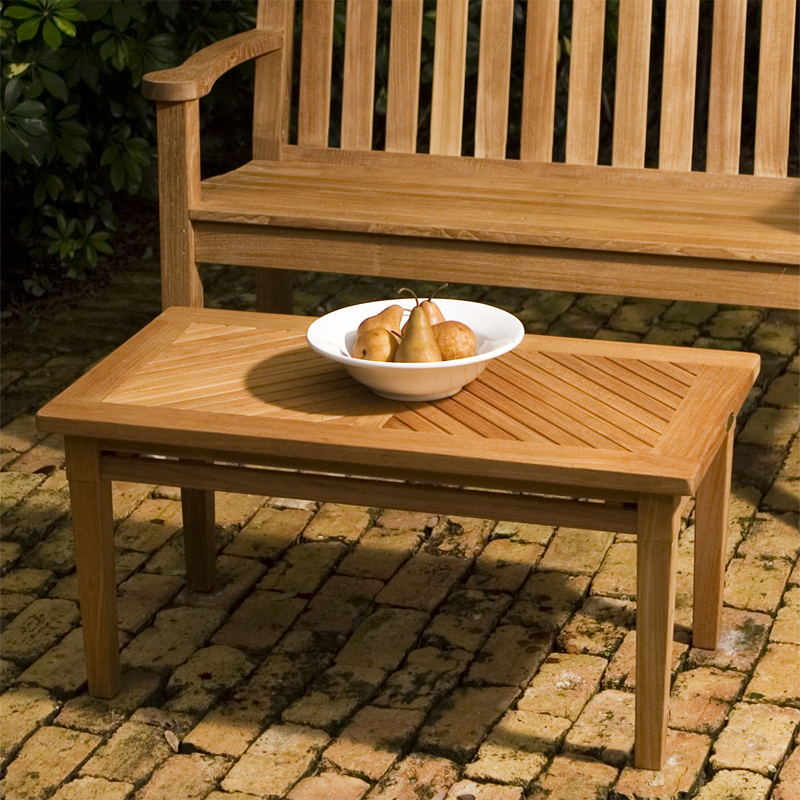 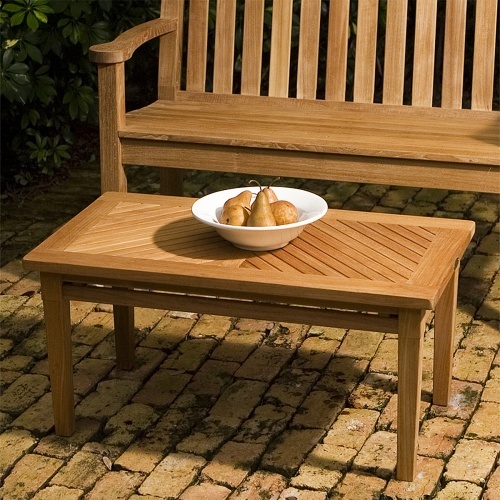 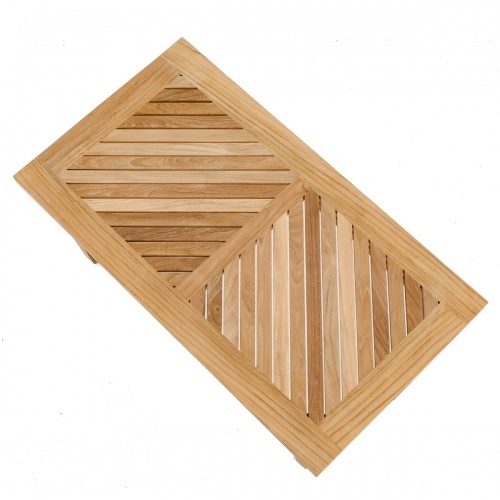 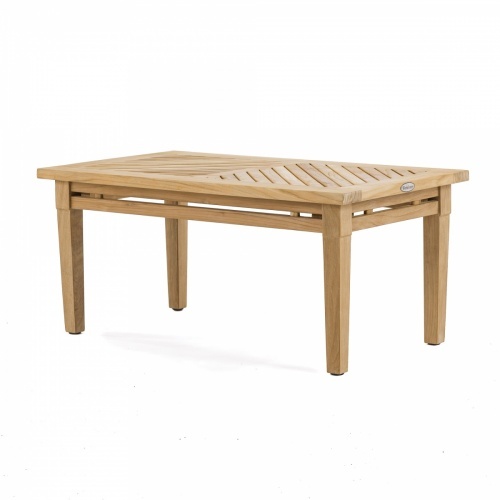 The Westminster Brighton Teak Coffee Table makes a nice addition to any Westminster Teak wooden bench, Steamer or Lounger . 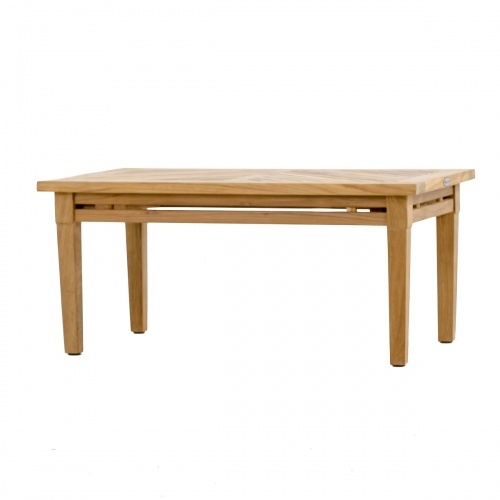 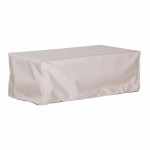 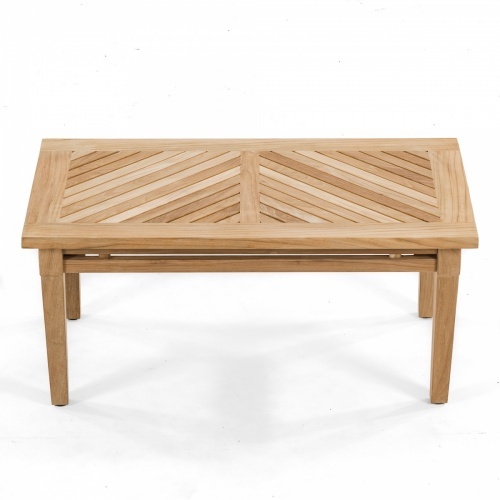 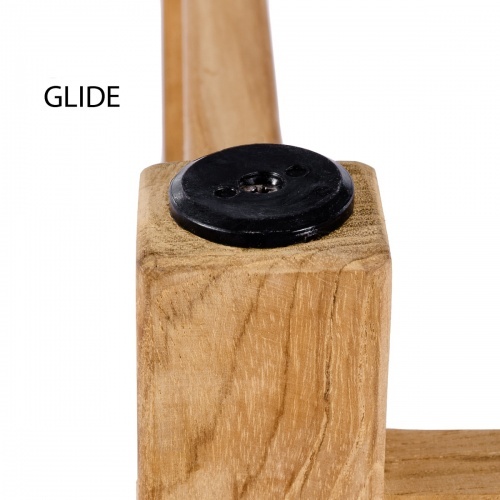 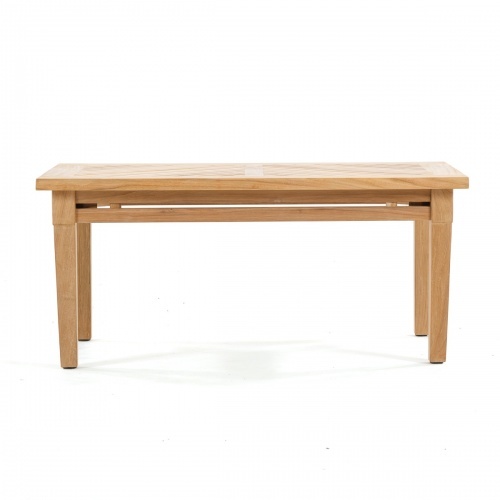 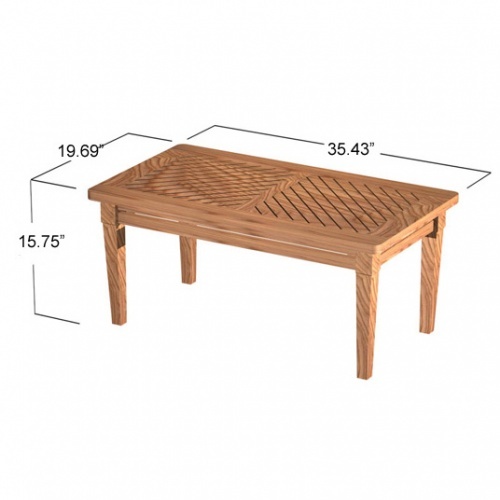 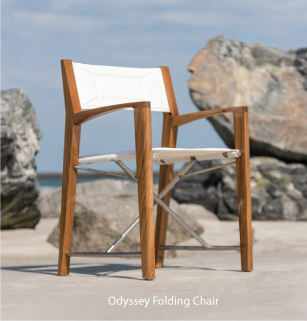 The perfect match to the Brighton Teak Coffee table is our Brighton Teak Side Table 14125. 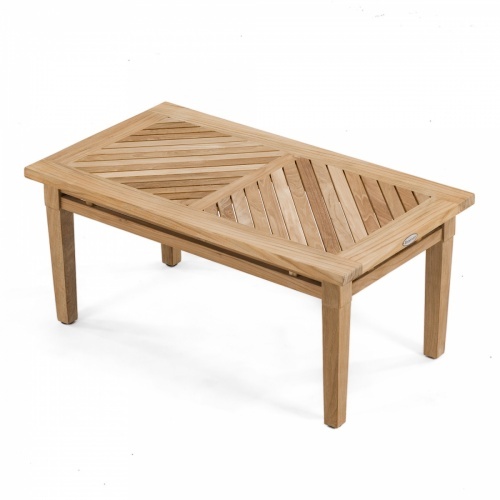 Westminster Teak Coffee Tables made from the finest cuts of plantation grown teak enhanced with beauty, durability and fine design.